The topic of China’s rise and what it really means for the global and regional order is the subject of intense debate in scholarly discourse and media around the world. While some are confident that China will rise to the level of an equally powerful competitor to the United States, others are more cautious. Assessing China’s Power engages with this ongoing debate through empirical, sector-based, and systematic assessments of China’s power. Top scholars address China’s power today, compare China’s power with that of the USA, and forecast China’s power in 2025. 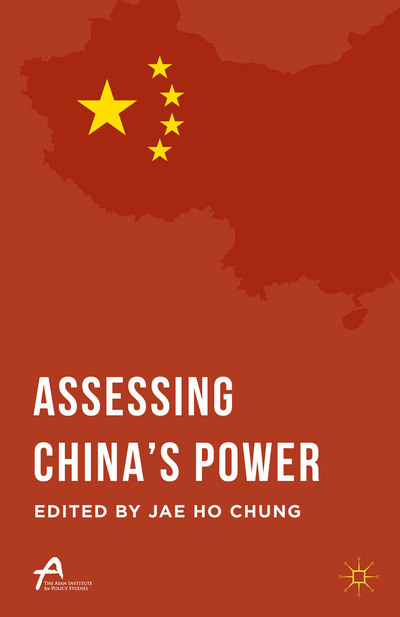 This volume offers persuasive accounts of where China stands out, where China still has room to improve, and where China’s comprehensive power is and will be situated within the hierarchy of the international system. Jae Ho Chung is Professor of International Relations and Director of the Program on US-China Relations at Seoul National University, Korea. His books include Central Control and Local Discretion in China and Between Ally and Partner. He is also the founding coordinator of the Asian Network for the Study of Local China.